A world leader in optic technology, Fujifilm has been building cameras since the 1940s. Today, our Fujinon lenses are used in medical equipment, satellites and high-end filming devices, as well as countless additional products. 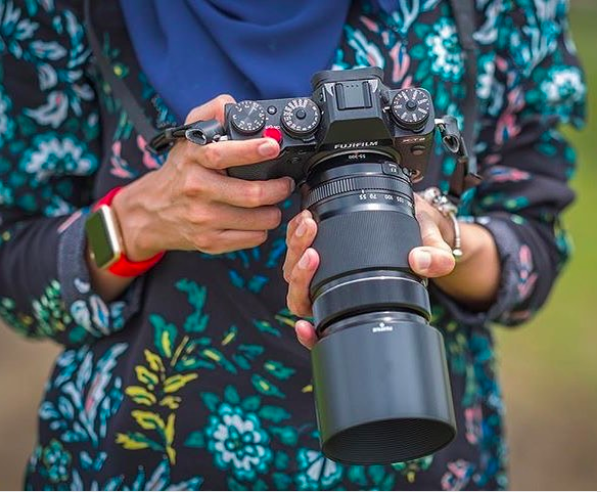 While Fujifilm is well-known for analogue photography, we’ve made major strides into the digital realm, and our flagship cameras include the X-Pro2, X-T2 and the recently released GFX 50S. Known for their strength and durability as well as their unmatched photo quality, these models are all assembled in our Taiwa factory in Sendai, Japan. Here’s how. 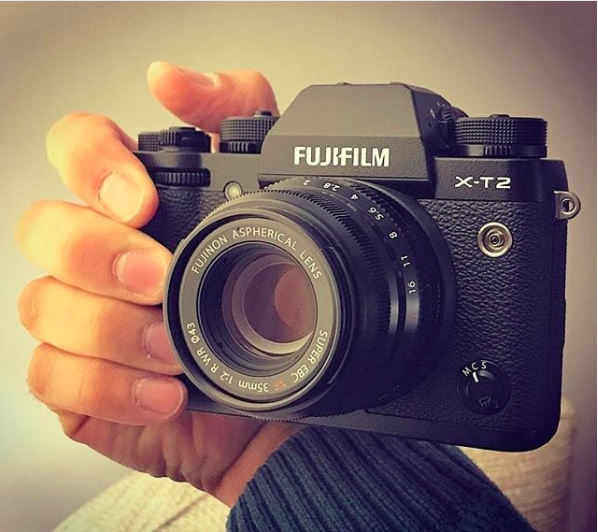 A sign of quality, craftsmanship and reliability, we proudly etch “Made in Japan” onto all of our flagship models like the Fujifilm GFX 50S, X-T2 and X-Pro2. Among other products, the X100F, X-T2 and X-Pro2 all undergo final assembly in our Taiwa plant about 20 miles outside of Sendai, the largest city in Japan’s Tohoku region, roughly 370 kilometres northeast of Tokyo. Our optics division is also the only company in the industry that handles every step of the production process, from raw materials to finished product. Fujifilm Optics Co. has three more factories in Japan that mould glass, process barrels and polish lenses. As our visitors can attest, very little automation occurs in our Taiwa facility. Skilled workers carefully assemble and test every lens, barrel and finished camera, ensuring the highest degree of precision and craftsmanship. One lens may take several hours to produce, and the production process includes at least seven different tests and inspections. Even our more hazardous, automated processes are watched over by skilled workers and managers. That level of handiwork also requires exquisite attention to detail. Small devices in and of themselves, each camera contains hundreds of tiny components, each of which must be properly placed to produce a functioning product. In particular, aligning the image sensor is the most important and difficult part of the process, requiring a trained eye, patience and several in-process tests. Getting dirt on your lens is bad enough. It would be terrible if you opened a new camera to find grit in the lens, or to realize its moving parts weren’t working because of debris. To ensure the cleanest, safest production environment possible, we require all of our workers to wear lint-free fabrics, and some technicians also don double-layered hoods, surgical masks and padded booties. When making precise, highly sensitive lenses and cameras, no precaution can be spared. Last but certainly not least, our rigorous quality-control process all but eliminates the chance a customer will receive a faulty product. Each assembled lens passes through quality control, where it is tested for mechanics and sharpness. Any failed unit is adjusted and readjusted until it renders the test image correctly. Even then, 10 percent of all packaged lenses are randomly selected, unpackaged and loaded onto a camera to ensure they’ll operate properly for customers. 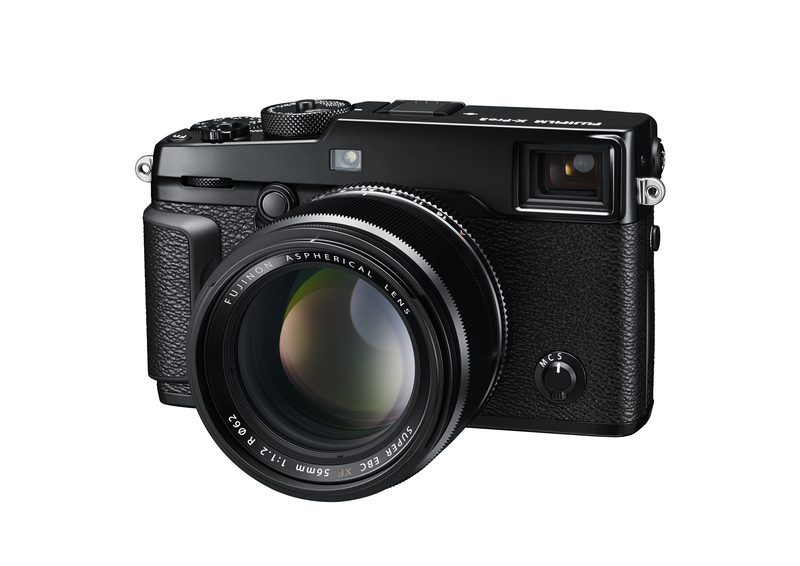 How Fujifilm Builds Strong, Quality Cameras posted on Fujifilm X Blog on February 5, 2018 11:21 pm .